I was a pretty late bloomer. Unlike most of my friends, I did not struggle with acne during my teenage years, well at least not until I graduated from high school. 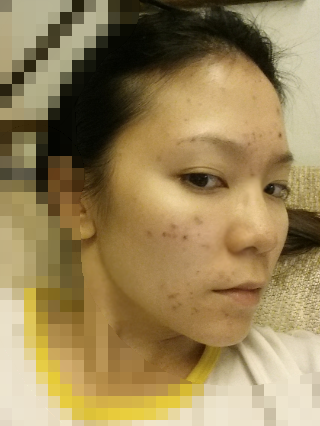 Acne started to haunt me when I turned 18 but back then I wasn't too bothered by it because I knew it will go away soon. 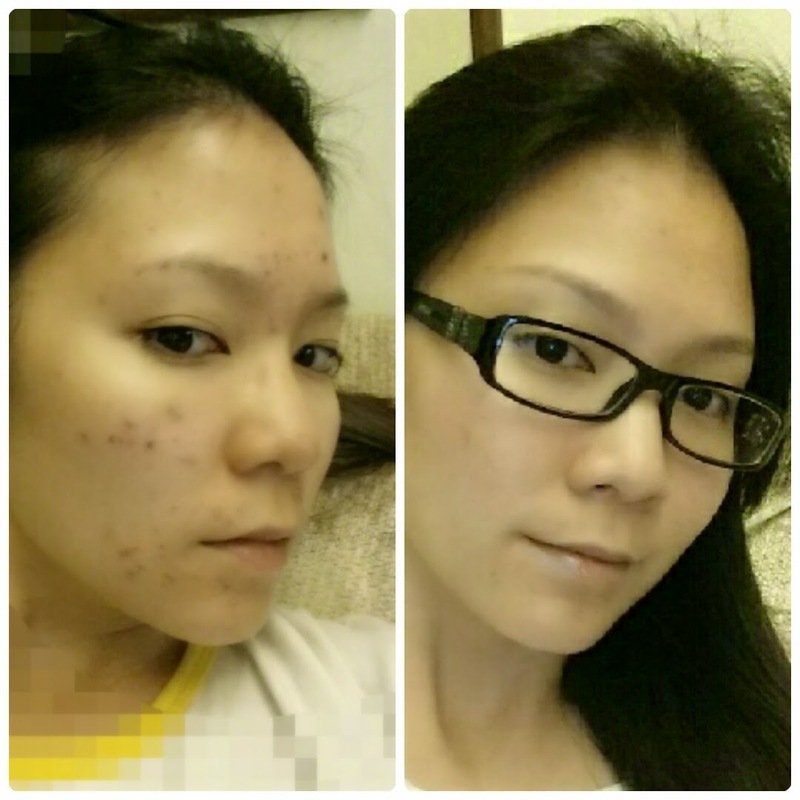 As I grew older, the acne still plagued me, even when I'm close to 30. So old already but hormones raging like teenagers still wtf. For the past 10 years or so, I had endured endless rounds of antibiotics that really did help clear huge ugly acne, but sadly that clear complexion did not last. They come back, filled with vengeance every time the medicine wears off. By now I am pretty sick of this emotional roller coaster ride that I vowed to NOT go for shortcuts. 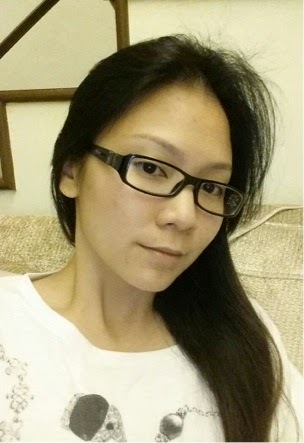 My complexion wasn't too bad until dengue found me in end March this year. No, the virus did not cause breakouts but the herbal stuff that I was forced to take for faster recovery proved too heaty for my body. After months of emotional, physical and financial pain, my complexion has pretty much stabilized. Some scars are still visible but I'm contented, as long as the breakouts are under control. Getting rid of scars takes time anyway. So .. since I always resort to people's opinions on the net, I've decided to share what works on my terribly sensitive skin. And this is besides the general rule of thumb like taking loads of vegetables and fruits and drinking lots of water. Those who suffer from acne should keep their dirty hands away from their face. Your hands, especially your fingertips have oils and dirt and whatnot on them, and touching or picking on pre-existing acne can make your skin worse. This includes resting your face on your palm, touching your skin to "inspect" its condition, or pricking breakouts. A lemon a day keeps the dermatologist away! About a month after my horrible breakouts, I start my morning (after breakfast) with warm lemon water - Squeeze one whole lemon and mix it with warm water. Lemon helps to flush out toxins and is extremely beneficial for the body. Toxin-free body = radiant complexion! Bear in mind this isn't an overnight success so you gotta be very diligent in gulping down lemon water. I'm not sure how damaging it can be to the stomach lining so to be safe, I never drink lemon water on an empty stomach. Also, according to various sources, lemon juice when comes directly in contact with the teeth, can ruin the enamel; so I either drink lemon water with a straw or rinse my mouth after drinking lemon juice. This was recommended by two friends and I decided to try it, since it isn't that pricey. 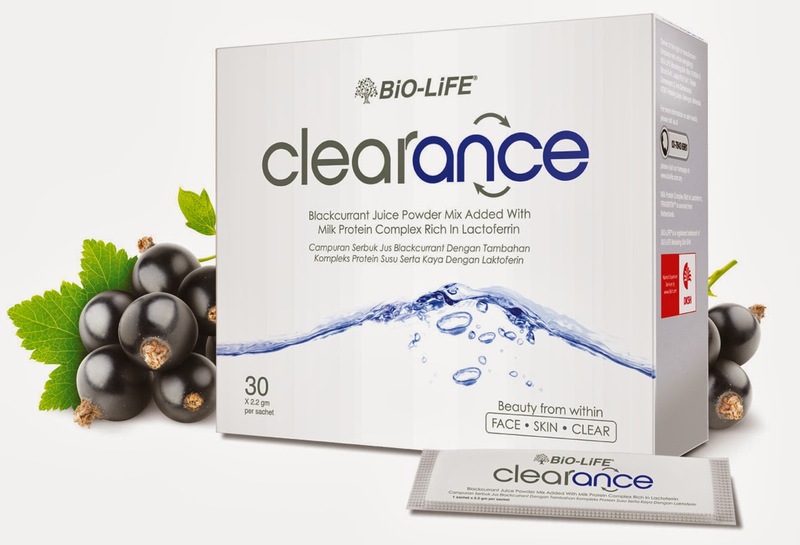 It is a blackcurrent juice powder mix, which is designed specifically for the reduction of acne and blemishes, and redness associated with sensitive skin. Good news is, apparently this does not have any side effects (unlike oral medication). It worked wonders in the first few weeks of consumption and right now it kinda maintains my skin condition. And the red patches on my skin has reduced tremendously too. Not sure if it is associated to this or other remedies I'm practicing. This was highly recommended by le cinapek bf's two sisters. They, too, had horrible skin last time and apparently Proactiv saved their lives lol. I started using this early September and I noticed a drastic change to my skin texture in like less than 5 days! I was pleasantly surprised .. a got a little suspicious too lol. There's a catch though. Proactiv Solutions contains benzoyl peroxide - a strong medication that effectively kills bacteria in the pores. But this element can cause skin irritation and dryness so use the products in very small amounts and don't forget to moisturize, moisturize and moisturize! It has been only 3 weeks but I really hope this acne control magic lasts! We shall see. Cost: About RM 350 for 2 months' supply. This includes a cleanser, toner, treatment cream and green tea moisturizer. This was me just a couple of months back. UGH really hated how I looked. And I think this was after an auto-beautify filter was applied wtf!! This is how I look right now. Taken just a minute ago. No filter, no edit, no make up. Just showered hence the messy hair. Same angle, same lighting, same camera minus the beautify filter. NOT BAD HOR!! Ok la my lousy Samsung Note3 camera didn't manage to capture the lighter scars but still!! Huge improvement in just like .. less than 6 months?? I really hope this stays wtf I cannot handle another emotional torture. Disclaimer: The stuff that suits me may not suit you. Try at your own risk and remember to do lots of research, especially on the ingredients used, just in case you have allergy issues. Well, I doubt you can find it at the general pharmacies you mentioned. I managed to get it only at AA Pharmacy at SS2 and Bangsar.